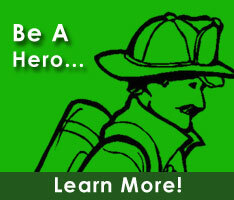 Norman is currently a member of the Ellendale Volunteer Fire Company. He holds the positons of 1st Vice President within the DVFA Executive Officials. He also serves on the Advisory to SFPC, Civilian Recognition, Law & Legislative, Permanent Memorial, and Web Page committees.